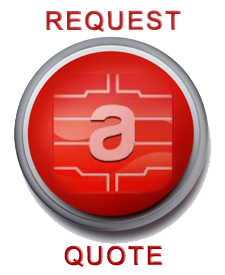 At AMSC we guarantee that we will provide you with excellent rates, service and support. We care about you and your business as much as we care about our own business and reputation. We are not only in the Payment Processing Business, we are also in the Happy Customer Business as well. If we are simply not able to make you a happy customer we will cover all cancellation fees involved to enable you to fulfill your needs elsewhere. 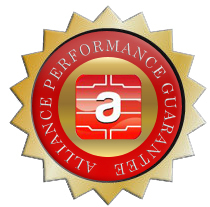 Ethics, Compliance, Cost Reductions and a guarantee to make you Happy to be an AMSC customer... that’s our “Performance Guarantee”.